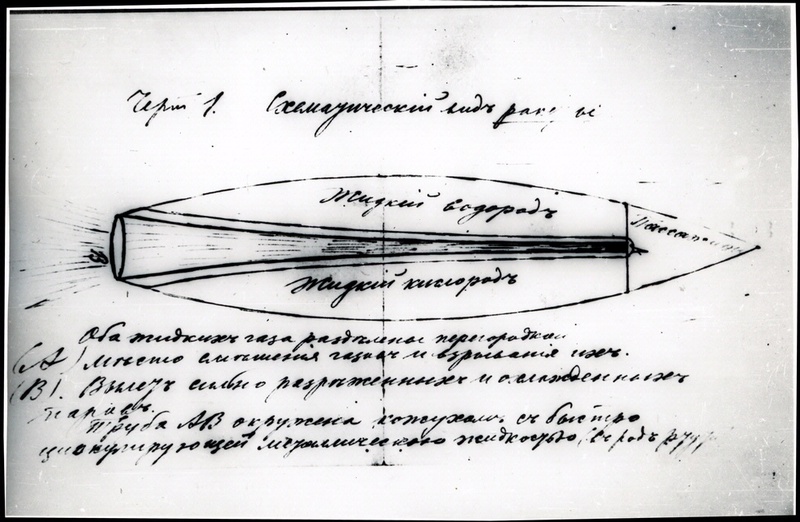 Tsiolkovsky's concept of drawing of a rocket that could take humans into space accounts for many aspects of human spaceflight. 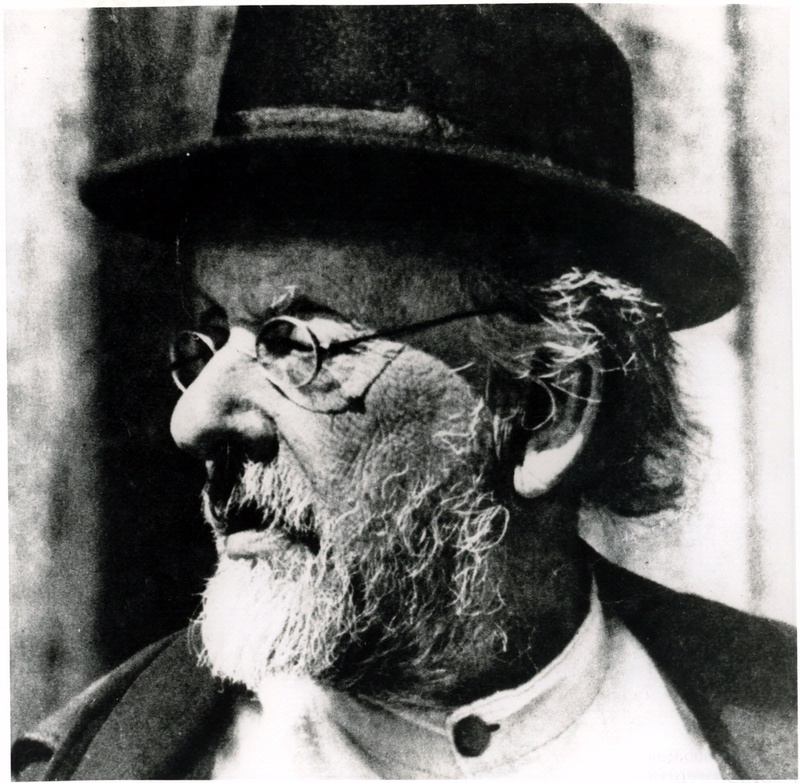 Russian visionary Konstantin Eduardovich Tsiolkovsky spent much of his life thinking about flight in the atmosphere. 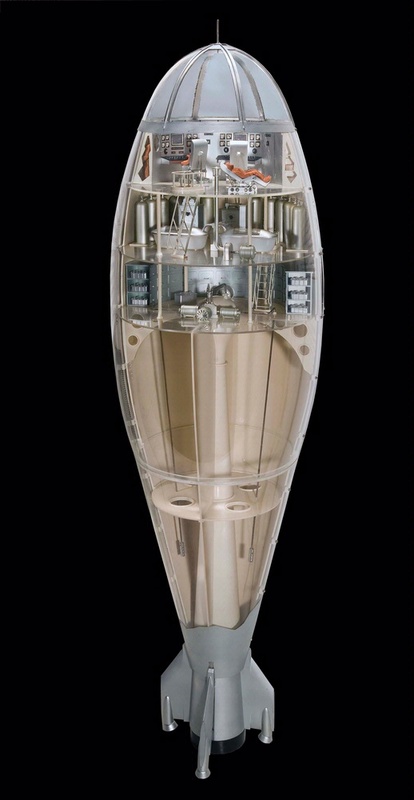 Later in life he began considering the idea of rocket flight beyond the atmosphere.